The objective of this study is to determine if exuberant sympathetic nerve activity is involved in muscle satellite cell differentiation and myoblast fusion. 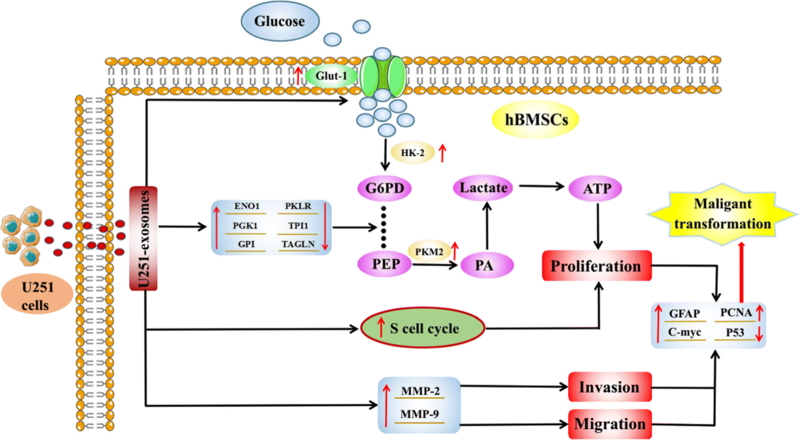 Dermal mesenchymal stem cells: a resource of migration-associated function in psoriasis? The original article  contains an error in the legend of Fig 5 whereby the descriptions for panels 5d and 5e are incorrect; as such, the corrected legend can be viewed below with its respective figure images. Several studies have demonstrated that mesenchymal stem cells can ameliorate the inflammation of allergic rhinitis (AR) and correct the Th1/Th2 immune imbalance. The original article  contains a duplication error within Figure 3.